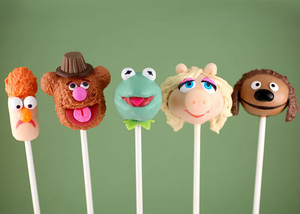 Anyone Fancy A Muppets Cakepop? 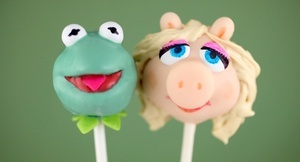 To celebrate the release of the new Muppets movie, Bakerella made Muppet cakepops. 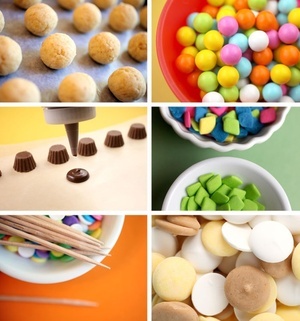 We’re not sure how she managed tNOMNONOMNOM. 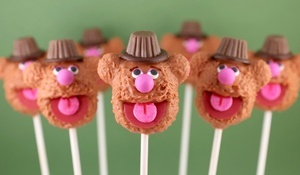 Posted in Misc and tagged Muppet, sweets at 3:45 pm on November 11, 2011 by Broadsheet.